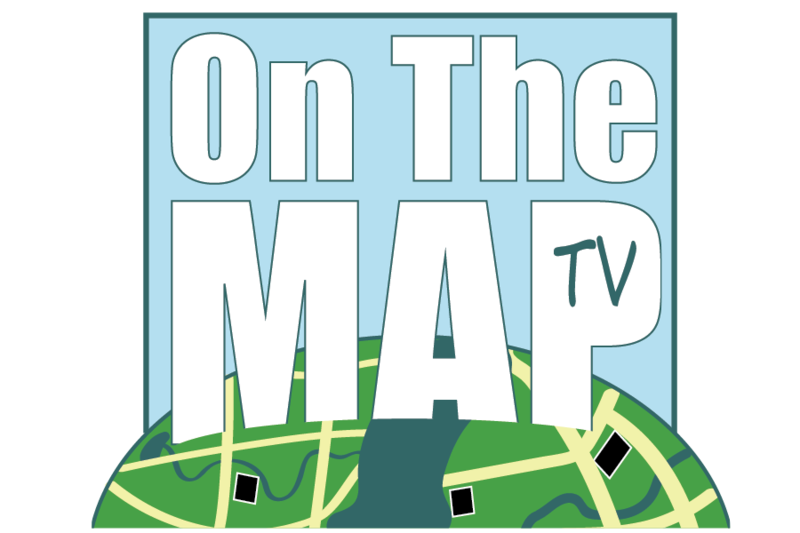 Join the thousands of travelers who have found the perfect weekend getaway with On the Map TV! Get introduced to a new destination every month! Whether you are looking for a fun day trip, the perfect weekend getaway, or even a week long vacation, we've got you covered. Not ready for a monthly commitment? No worries! You can rent or purchase each series individually. Get instant access to our library of original travel programming as well as new episodes every month featuring destinations any one can travel to regardless of their time or budget, behind the scenes footage, bonus content and more. Join our community of travelers just like you today for more vacation inspiration! Members get access to exclusive giveaways, including trips, travel gear, and more. You can purchase each season individually and download it straight to any device to have an on the go travel guide!